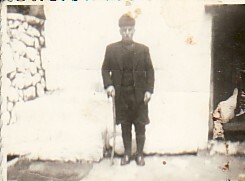 Above Right: Larissis Base, 1955- during my National Service. 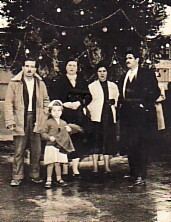 Above: At the Christmas party organised by my employers, the Angelopoulos family. For years, I was a metalworker at their factory. 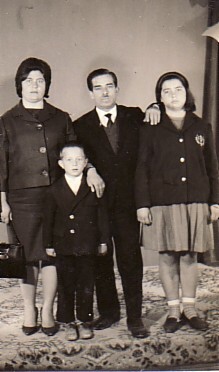 On the left, I am with my wife, Kleoniki and daughter, Elpiniki. 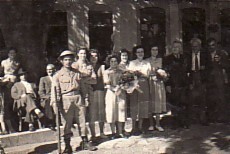 Above Right: The Kallionatis family- with my wife, Keloniki, and our children, Elpiniki and Mihail. 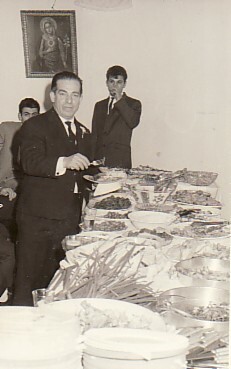 Above: At a social party. 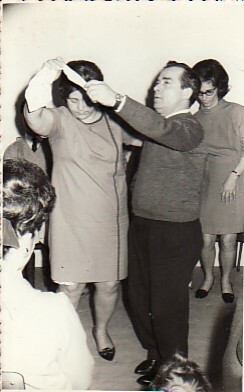 Above Right: Dancing with my wife, Kleoniki.